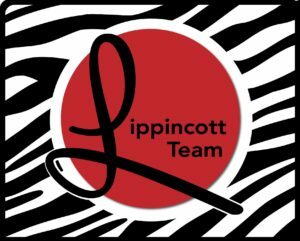 Move over, “Orange is the New Black” … red is officially the new green for The Lippincott Team! This month, we announced our biggest change yet: we’ve officially moved from Better Homes and Gardens Gary Greene to our new broker, Keller Williams Platinum! We are so grateful for the time we spent with Better Homes and Gardens Gary Greene and will continue holding the great people there in the highest regard, but we are so excited for our future with Keller Williams Platinum! We look forward to taking all of our amazing families, friends, and clients on this new journey with us. Keller Williams Platinum in Northwest Houston serves as the real estate broker for more than 242 real estate agents in the greater Houston area, and is focused on agent development and growth through extensive training and classes. Our team has evaluated the benefits that this transition will bring to The Lippincott Team extensively, and we are thrilled to begin taking advantage of the team building system within the Keller Williams model! As always, we will continue to serve the Cypress community and surrounding areas with the love, support and care that you’ve come to expect from our team. 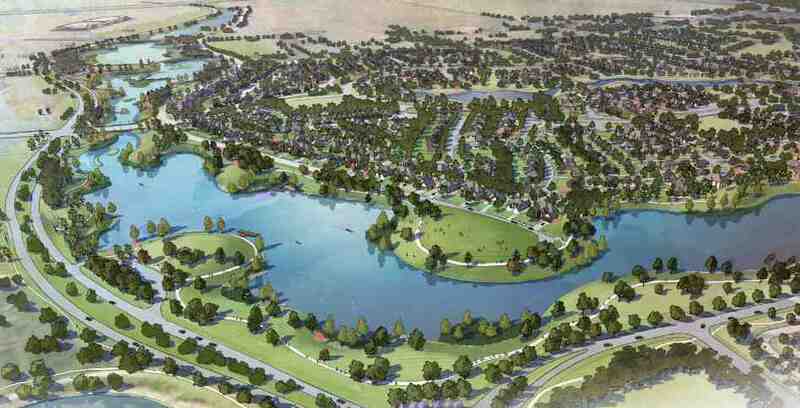 This community is our community, and we’re excited to pour our new resources into the neighborhoods we live in. Thank you so much for your continued well wishes and support! If you’re interested in listing with The Lippincott Team – Keller Williams Platinum this spring, don’t hesitate to call us at 713-494-1818. We look forward to working with you! Happy New Year! As we welcome 2019, most of us begin to think about goals we’d like to achieve in the new year. While we can’t help you cut back on fast food or make it to the gym more often, we can most definitely help you make your next move! If you’re in the market to buy this year, The Lippincott Team proudly boasts some of the hottest properties on the market in the most desired subdivisions and neighborhoods in Northwest Houston! You can browse through our current listings here. Our team of friendly, experienced agents are ready to show you the property of your dreams and we’re looking forward to helping you find your dream home in 2019. 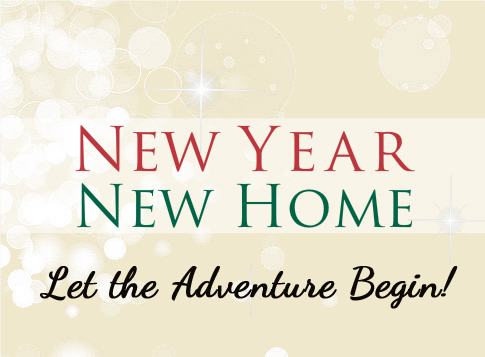 If you’re looking to sell your home in the new year, there’s no time like the present! January is an excellent time to list your property because people looking for a new home now tend to fall into the ‘serious buyer’ category. Typically, we tend to find that more homes are sold with less viewings during this time. While spring is traditionally a very popular time to list your home, the market is more congested. Let the Lippincott Team list your property now and we’ll market your home to stand out from the crowd! Are you looking into buying your first home? Congratulations! If you’re ready to put down some roots in Cypress, The Lippincott Team is here to help you every step of the way. But before we get started, there’s a few questions you should ask yourself to make sure you’re ready to take the leap into home ownership..
1. Do you have a stable income? You wouldn’t be able to make a monthly mortgage payment without one, and you probably wouldn’t be approved for one either. If you haven’t established much of a work history, it may not be the right time for you to buy a home. While you work on beefing up your resume, don’t forget to build up your financial snapshot too! This way, you’ll be fully prepared to apply for a mortgage and buy a home when the time is right for you. Is your score good enough? It’s a major part of your financial picture. Get familiar with your credit score and read more about how it affects your home buying options in our previous blog post. 3. Have you been saving? Did you know some mortgages require the buyer to save up to 20% of the price of a home? While some down payments are less, a considerable amount needs to be saved before you can purchase a home. Don’t forget – a down payment isn’t the only thing you need to be saving for during the home buying process. Inspections, appraisals, titles, and closing fees can all be costly for a first-time buyer. If you answered “yes!” to all three questions, it may be time to buy your first home. Buying for the first time can be overwhelming and confusing, but The Lippincott Team stands prepared for today’s market and every buyer’s unique situation. We look forward to working with you! Get started today by calling our office at 713-494-1818.